This light weight beach hoodie celebrates the Northern Michigan tradition of sitting around the campfire with friends. 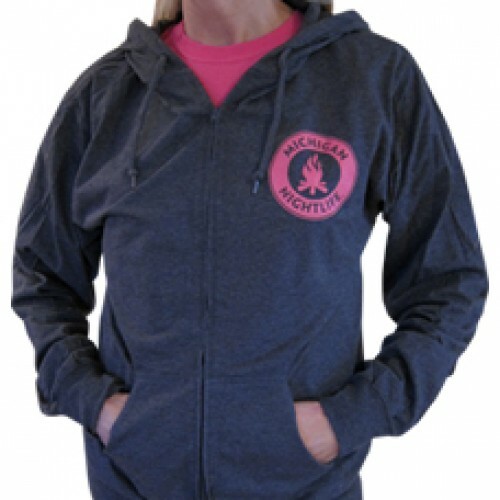 This light weight beach hoodie is perfect for windy days or cool walks along the beach. 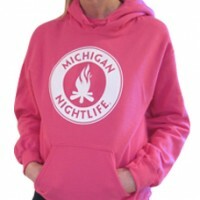 This pink pocket hoodie celebrates the Northern Michigan tradition of sitting around the campfire wi.. This light weight beach hoodie celebrates the Northern Michigan tradition of sitting around the camp..